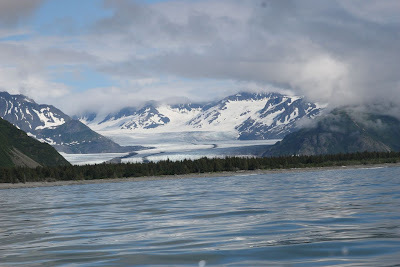 This summer I had an excellent trip to Alaska to do some sightseeing and a little fishing with my dad and brothers. 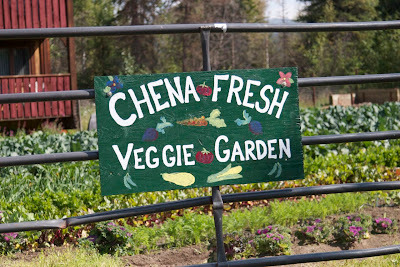 One of the highlights, was a visit to Chena Hot Springs Resort located about 45 minutes outside Fairbanks. 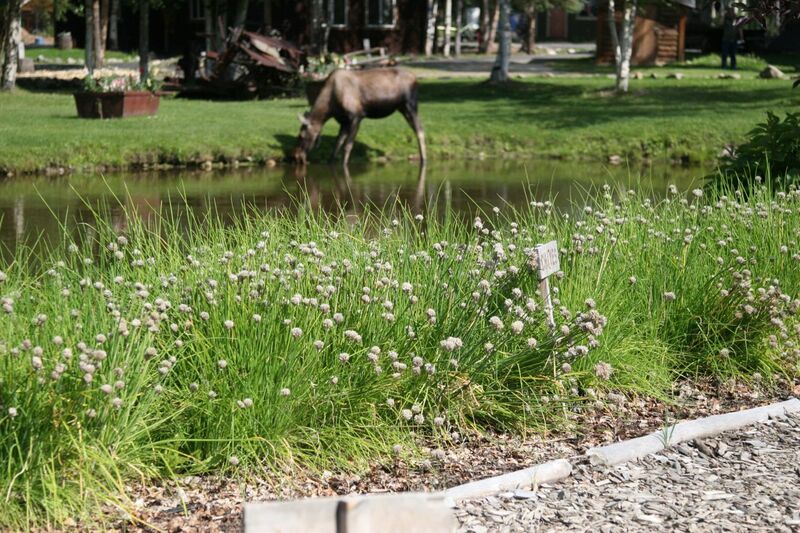 The amazing thing about this resort is that it is almost completely off the grid! 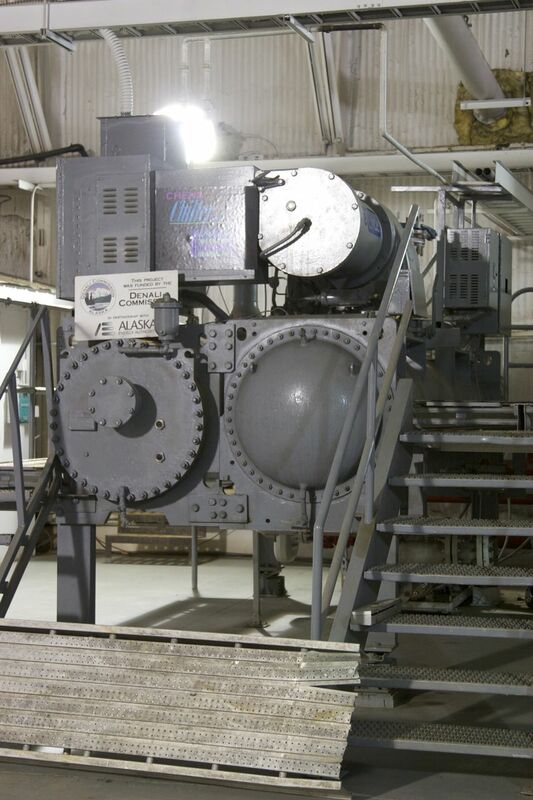 All electricity is generated by geothermal energy harvested from the hot springs in the area. 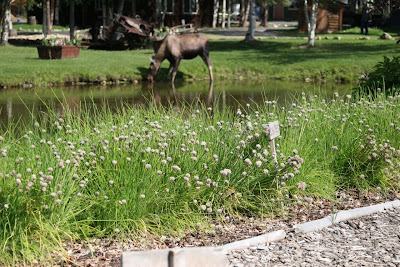 The hot water also provides heat for the lodge, greenhouses, a swimming pool, and the soaking lake. 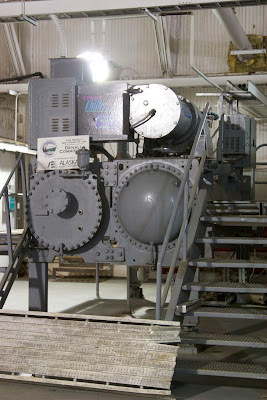 This one of two generators and is about 20 feet long and 10 feet high. It sure is small compared to a single hydroelectric turbine and there is no obstruction in a river! 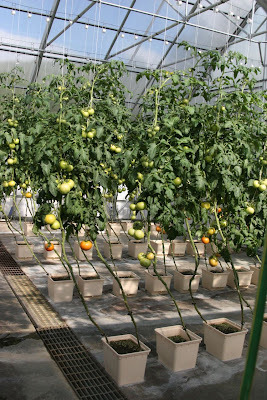 The greenhouse was my favorite part of the resort. 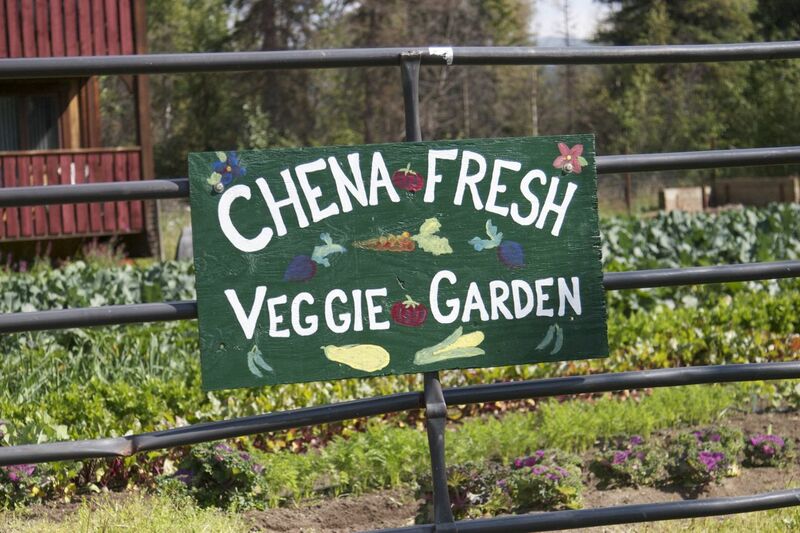 Fresh tomatoes are a delicacy in Alaska, and the growers at Chena Hot Springs have taken full advantage of the naturally hot water to heat the greenhouses and produce a delicious array of warm weather veggies for the restaurant. 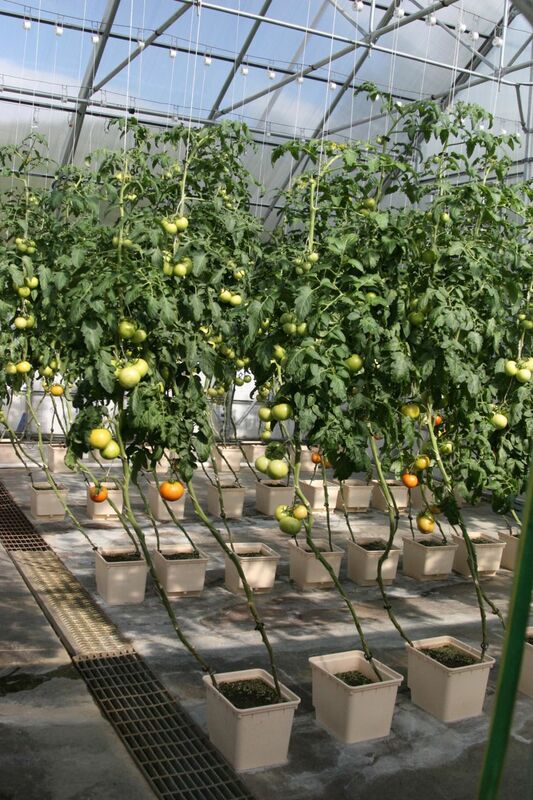 The tomato plants produce for about 10 months. 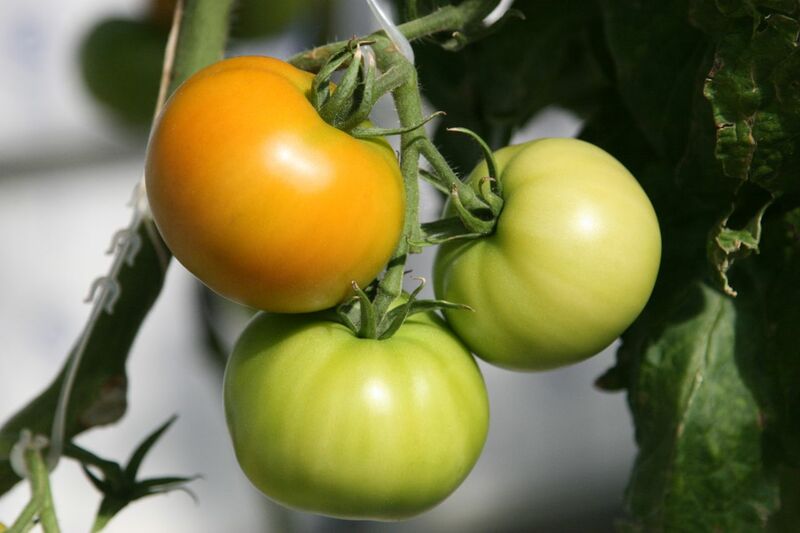 Heck, this year I'll be lucky if I get one red tomato! Leafy greens were also in various stages of development in the greenhouse. 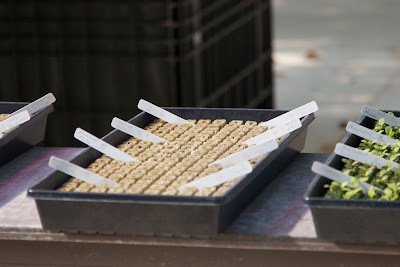 Outside there are a couple of gardens that produce cool weather veggies like broccoli, cabbage, carrots and swiss chard. 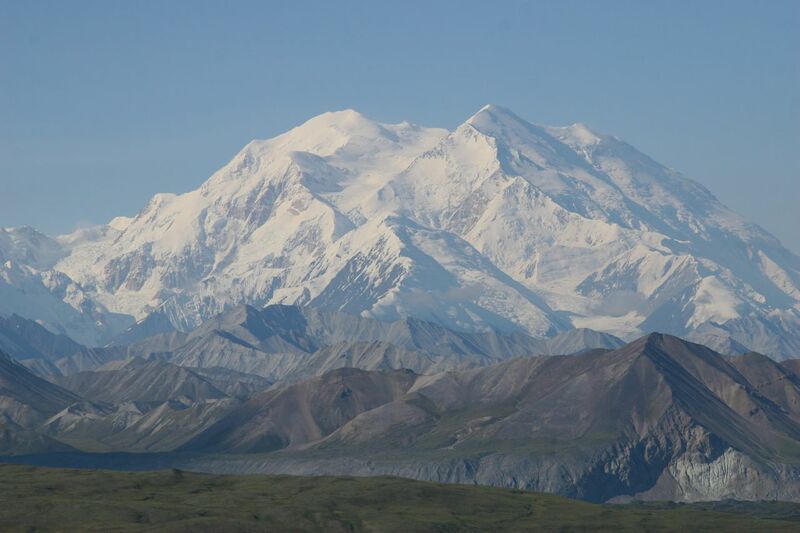 Of course I have to show my pictures of Denali and Bear Glacier. See this post on Simple Lives Thursday. What a remarkable idea, using the water's heat to grow heat loving veggies. AK is so beautiful, I'd love to visit. What a wonderful place to visit - I love that they generate their own electricity from the hot springs - and what amazing scenery!!! That's amazing. 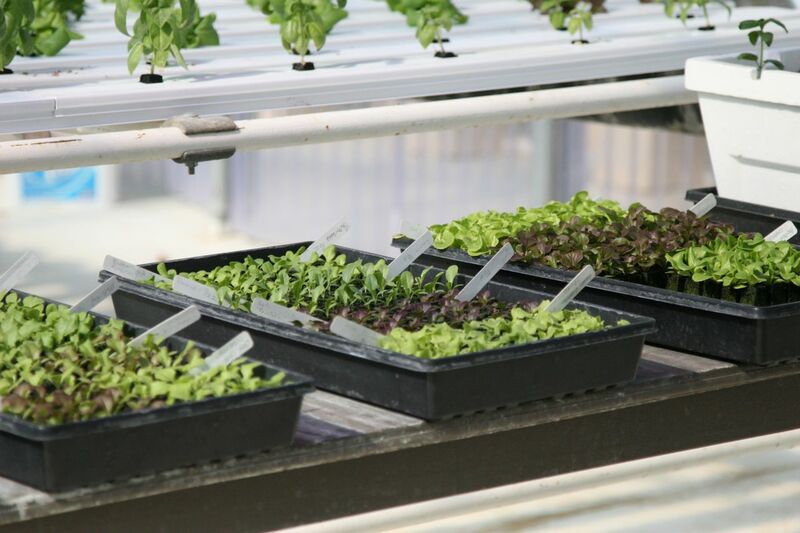 It's really interesting to see how they grow food in a greenhouse also. 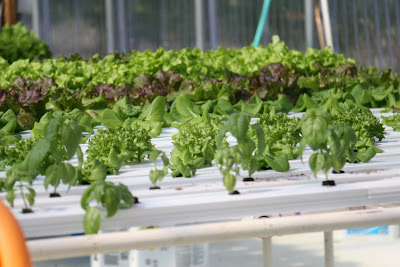 I remember reading a story about a family in Phoenix that had bought a house with an old pool and instead of fixing it up they covered it and converted it into a greenhouse complete with fish and chickens. I'm sure having things grow inside a greenhouse also help protect from that moose! Thanks so much for posting your vacation pictures and linking up to Simple Lives Thursday!